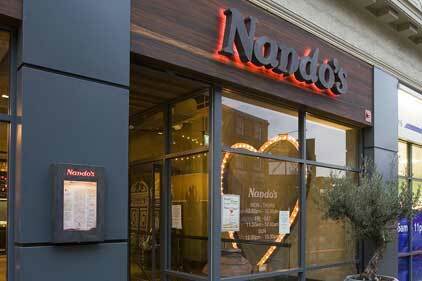 Fast-food restaurant chain Nando's has appointed someone to fill the newly created role of head of brand comms. Cian McKenna-Charley took up the role this month, placing him as the most senior person in Nando’s UK’s comms department. He will report to marketing director Andrew Rayner. Before joining Nando’s, McKenna-Charley was a PR manager at Turner Broadcasting, a Time Warner Company that owns the Cartoon Network and classic movie channel TCM. He previously worked as a senior account manager at Cow PR. The chain has traditionally operated a small in-house comms team. It now has 255 restaurants in the UK, serving more than 80,000 people and its owner, Capricorn Ventures, has said Britain has the capacity for up to 400 branches. The restaurant chain, which has a big youth market, kicked off 2012 with the launch of a mobile app for iPhone and Android. It also has a strong internet presence including Twitter, Facebook and video-sharing site YouTube. In 2009, Nando’s UK hired Pretty Green as its first retained PR agency. The agency was charged with promoting the company’s ‘Xpermiental Skate Jam’ initiative, which encourages young families to become more active. It also assisted with Nando’s internal comms functions.